Experian’s affordability check provides new insight to gaming companies to assist in preventing customers gambling beyond their means. 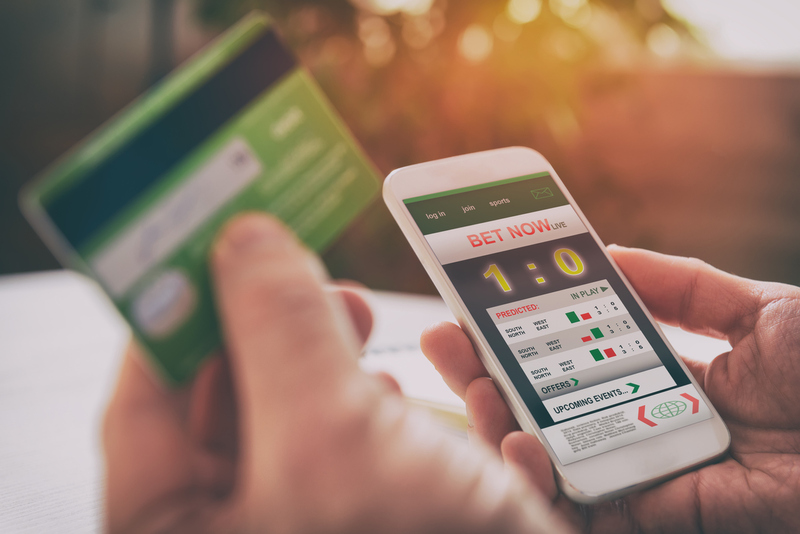 Once a customer has given their permission, Experian’s Open Banking service allows gaming companies to understand a person’s disposable income, their weekly income and expenditure, and how much they spend with other gambling websites. The Rank Group (Mecca Bingo and Grosvenor Casino) is one such operator keen to explore the benefits Experian’s Open Banking service may deliver in terms of better understanding and managing customer risk. Rank will embark upon a proof-of-concept trial of the service, launching in the next few weeks.